Swimming out here in this heat will def get those kiddies tired just in time for your Me Time. Oh la la ...Santorini! 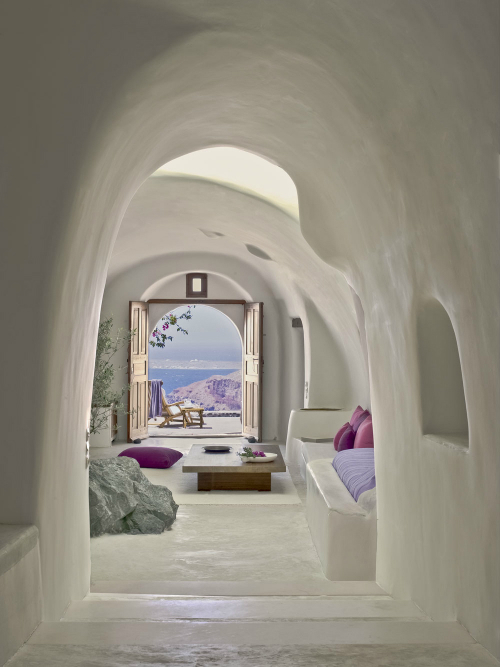 I know, Santorini is dreamy!